A few days ago I found this cute heart shaped fruit that I had never seen before! I fell in love with its cuteness and unique texture. and so sweet and yummy! I tried! :D Is so good and strange!! My favorite fruits are: chino , pomegranate and watermelon... and ofcourse black cherries and clementine :D hard to pick just one! but if i have to, i would say raspberries of Damavand! 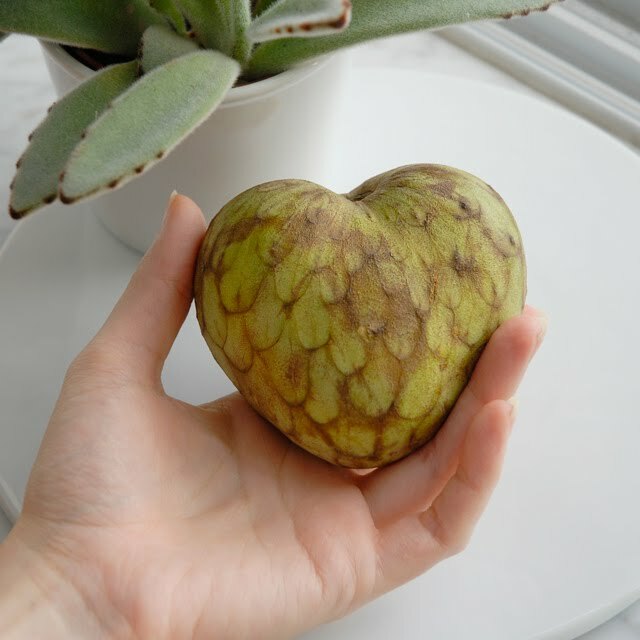 I used to have a cherimoya tree in my yard when I lived in the tropics. They are yummy! My favorite though has to be mango. Real mangos not the horrible unripe ones you get up here. Sweet, delicious, bright orange and juicy.........I can taste them now. My favorite fruits are: figs, atemoya (cherimoya's cousin), mangoes, persimons, oranges, strawberries. I love all fruits...and thanks God we have lots of fruits here! I thought that must be felt! but no real!! amazing find. Really beautiful. Great! Chile, my country is one of the largest producers in the world (here we called chirimoya with "i")". Since childhood I have always grown up with its very special flavor and the smell of its trees, so delicious, without doubts is my favorite. If never seen one of those before, it looks beautiful in your picture! What a cool find! I've never seen anything like it! Here in Brazil, pineapple is my favorite fruit! Wow Afi!! It's gorgeous! And they are all heart shaped? It reminds me to a fruit I know.. and it's also delicious, it's called Guanabana! (http://en.wikipedia.org/wiki/Soursop) But definitively I love guayabas (guavas), pears and melon! yellow watermelons, clementines and blackberries and mangoes. Hi ! This is the first comment I leave on your blog. 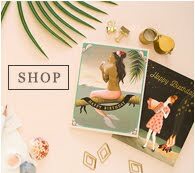 I love your work : each time, your creation are full of poetry and make me dream of fantastic world. 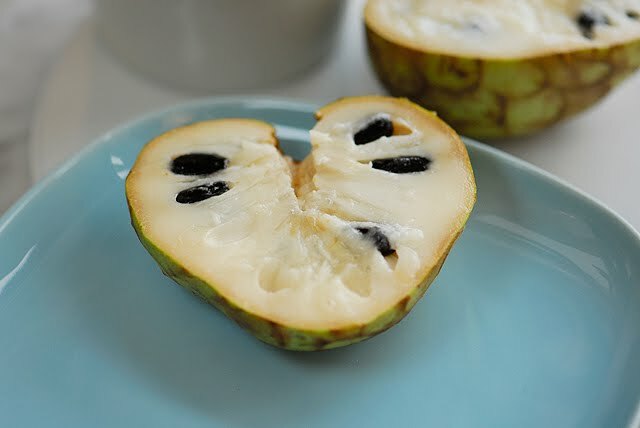 I come from a french island were cherimoya is commonly named "coeur de boeuf". That means "ox's heart" because of the heart shape of this fruit. I can't explain why we made the comparison with the heart of a ox, perhaps because it was the biggest animal encountered in house at the time of my grandfather. To answer your question : my favorite fruits are mangos, bananas (but the very little variety), letchis and longans. Happy New Year from Savoie in France. I believe it is similar to the custard-apple as we call in India or 'sitaphal' the local name. I used to have the tree in my grandma's place. Thanks for the post!